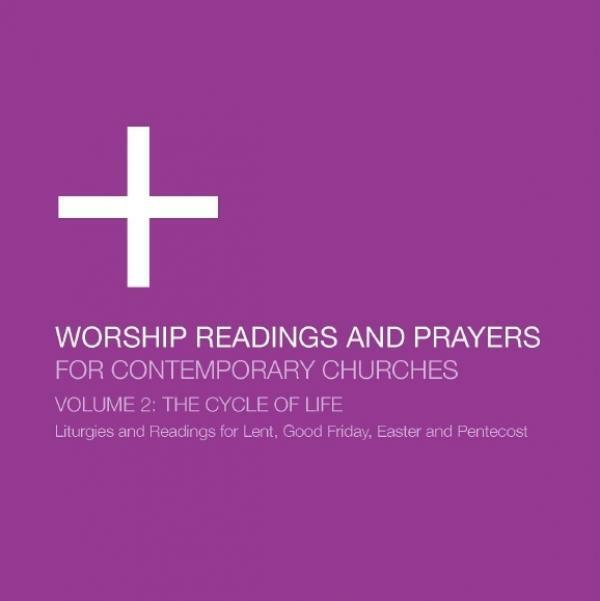 Download sheet music for songs from the album, Worship Readings And Prayers For Contemporary Churches: The , by Dan Wilt. Find lead sheets and more! Top songs on this album include Rushing Wind (Reading), and Whispers Of New Creation (Reading).